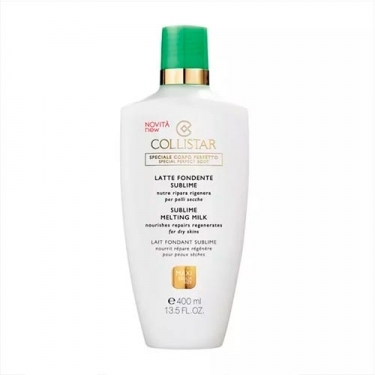 Sublime Melting Milk from Collistar is a velvety and ultra-smooth milk that has the same nutritive, repairing and regenerating loops as a cream, but has a different texture and composition, especially created for this product. In addition to Wild Mango and Shea Butters, the formula also contains moisturizing and moisturizing Jojoba oil. 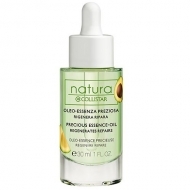 It is absorbed instantly, leaving a veil of softness, nourishment and well-being on the skin. 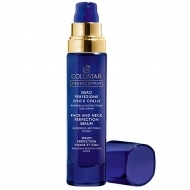 When used regularly, it restores the ideal balance of hydrolipidic film to dry skin, prevents dehydration and leaves the skin smooth, shiny and perfect. Specifically designed for dry skin and ideal for all seasons, it is recommended for all skins that look dry and dehydrated. Apply on body and massage gently to help absorb.